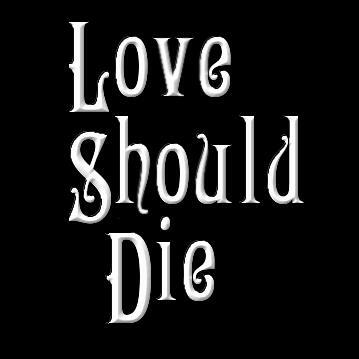 THE lyricist Charles Hart has tinkered with some of the lyrics in Love Never Dies, and those and other changes will be put into the musical over a four-day period from November 22, when the show will go dark at the Adelphi. Bill Kenwright will help put right some of its problems, which include the much-troubled ending. Initially, I heard Kenwright would be re-directing the show, but I’m told that’s not the case. In truth, the first night should have been postponed to get it right. It’s Andrew Lloyd Webber’s best score and I’m thrilled it will now be given the care it deserves. The composer and original Phantom Michael Crawford will be at Her Majesty’s Theatre for tomorrow’s matinee to mark the 10,000th show of The Phantom Of The Opera. My goodness!